Internet of Things Archives | Morai Logistics Inc. The integration of the Internet of Things (IoT) can help third party logistic providers (3PLS) optimize their services to improve operations, transparency and the customer journey. 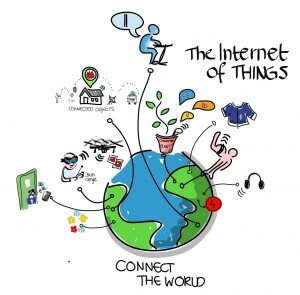 The Internet of Things (IoT) simplifies our day-to-day through the sharing of data between devices. 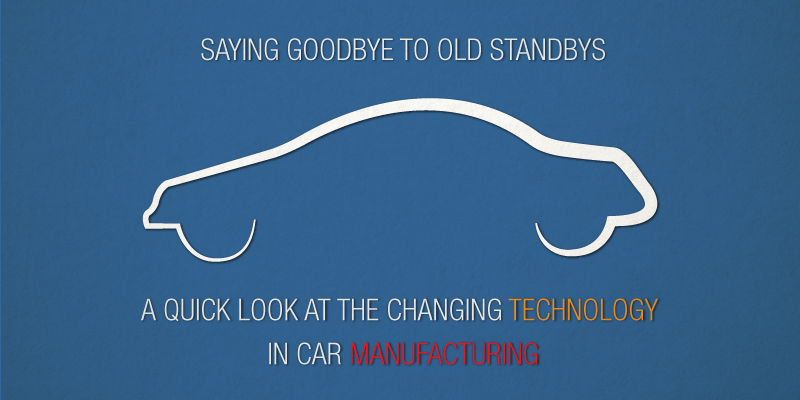 It is a technological movement that has contributed to the digital progression of many industries. 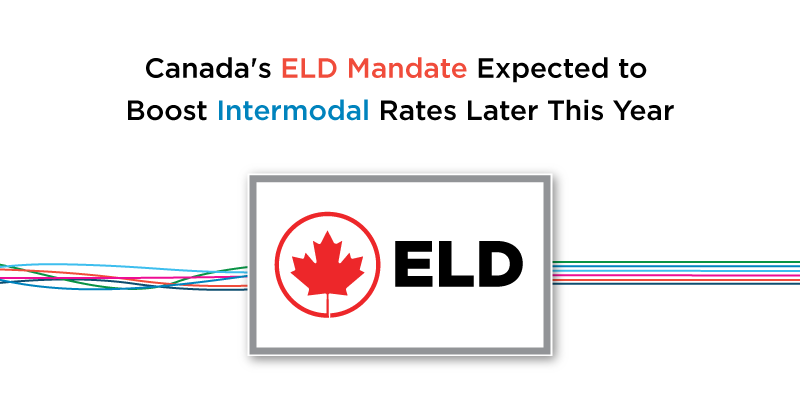 The advancements IoT provides the transportation industry has caused disruption, leading researchers to believe that 3PL providers may become replaced. However, there are three ways that IoT technology will help 3PLs optimize supply chains for their customers. 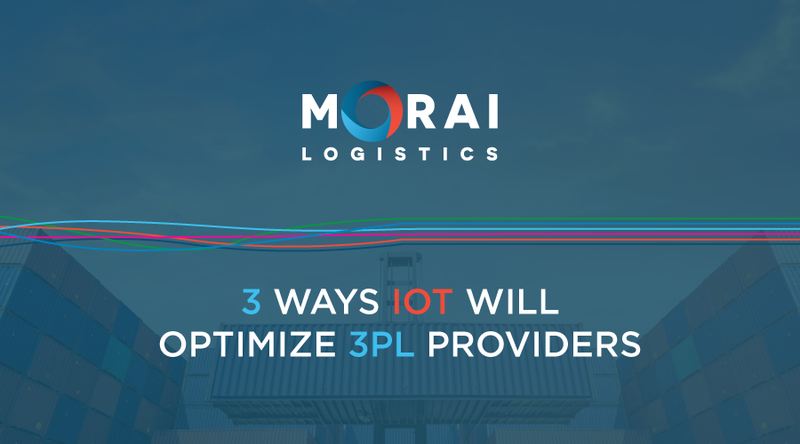 This week we will focus our infographic on highlighting the way third-party logistics providers benefit from using IoT technology in order to bring their business, and their clients’ business to the next level.